Fried Chicken Never Tasted So Good! When planning your perfect day, look no further than us. 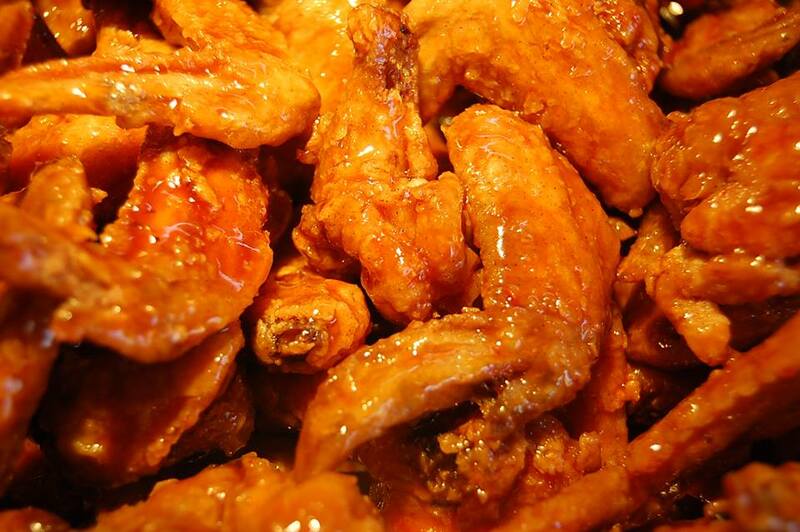 Fried Chicken lovers beware... You're in for an addictive taste. Yuan's signature sauce is a perfect blend of sweetness, tanginess, and spicy goodness. 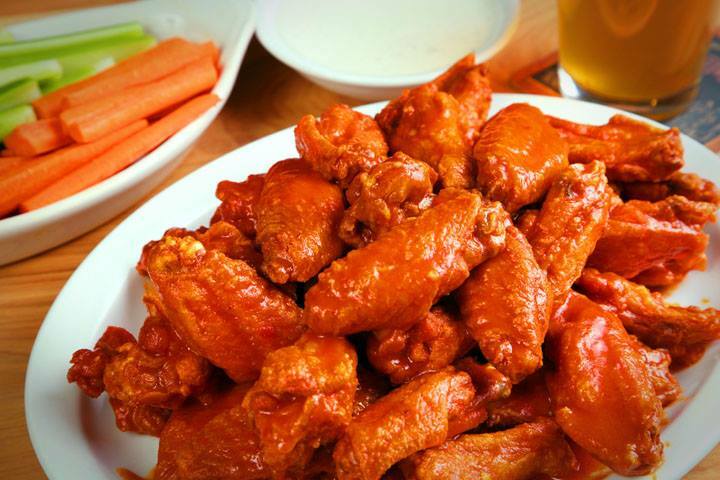 Dedicated to keeping your taste buds tingling. 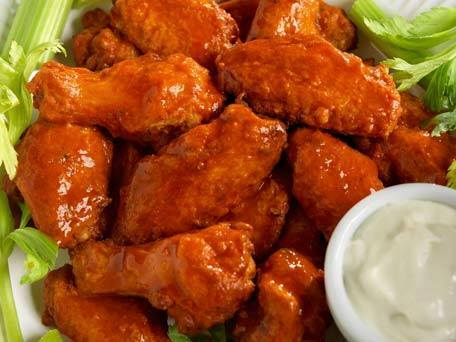 Offers juicier fried Chicken at a refreshingly affordable price. 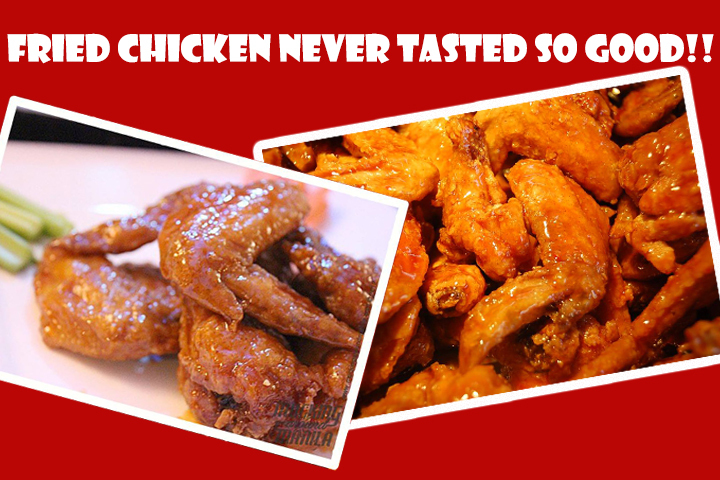 Yuan's Wings started offering fried chicken wings but now included other chicken cuts like Drumsticks. We are searchable in Google Map or Waze and just about 2 blocks from Mandaluyong City Hall. 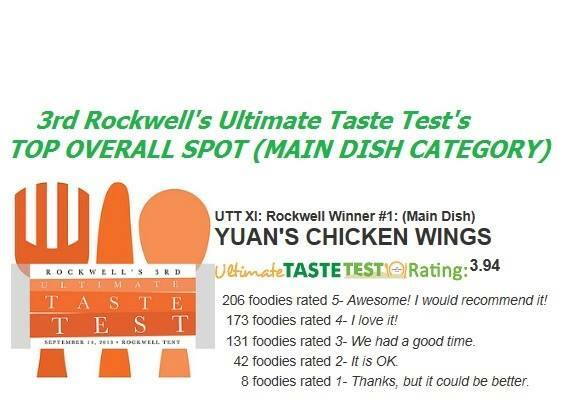 We Joined the Rockwell's 3rd Ultimate Taste Test organized by Our Awesome Planet and got the "OVER ALL PLACE" on the MAIN DISH Category.